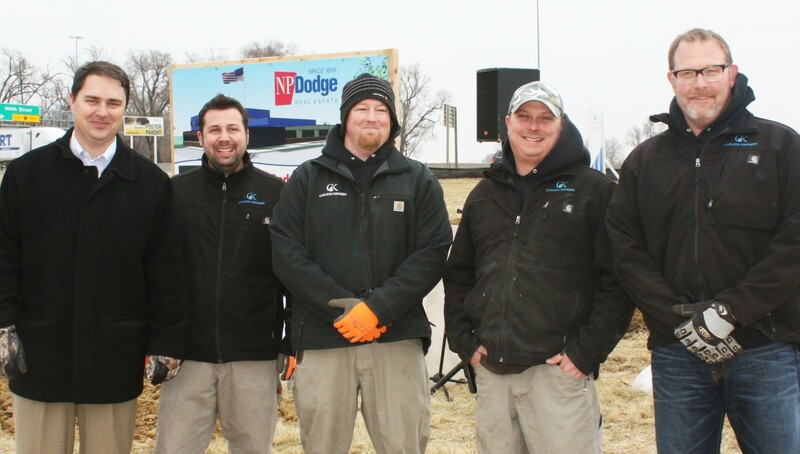 Co-owners Eric Carlson and Scott Kennedy and of Carlson Kennedy Construction built a their company on a solid foundation that quickly flourished. After 20 years of working together for other construction companies, Scott and Eric joined together to establish Carlson Kennedy Construction (CKC) in 2012. Upon launching the company, CKC operated with no permanent location and used the project location as a place to store all equipment. Anything business related was run out of the borrowers’ personal residence. “As a General Contractor, having the ability to preserve capital is vital to the cash flow of our business. The fixed terms allow us the ability to manage our overhead structure. Thanks to NEDCO’s help, the new shop and office provides the opportunity to hire additional office staff and house all company equipment. Scott shared that NEDCO was extremely patient in helping them through the loan process, especially since they are a company under extreme high demand.